Have you ever wanted to show your iMindMap presentations on video? With iMindMap 6 you can easily export your mindmaps and make impressive animations! You have made a solid mindmap using iMindMap and you wish to share it with the rest of world? Now, all is possible with iMindMap version 6 – the software from Tony Buzan and Chris Griffiths. You can download the iMindMap mindmap from the Biggerplate website. Double click the image for maximum enlargement. Why Games Matter : an iMindMap map ! You can adjust your presentation and then export it as a video. Like me, you can also choose to post your video directly from Youtube. 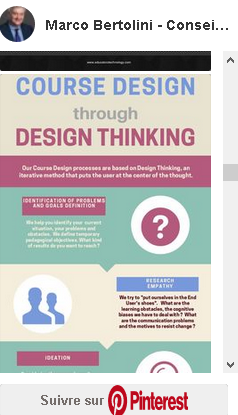 First, realize your mindmap as usual. Set your presentation: self-presentation, order of branches, etc.. If this is your first attempt to export a video, the software will ask you your login and password (it’s usually the Gmail account that manages your Youtube channel). Then pops up a dialog box that gives you the opportunity to make your video settings: resolution – I opted for 720 pp, which takes a little more time but gives better results – time pause for each branch, etc..
After that, pops up another dialog box where you enter the title of your video, a short description and keywords that allow Google to find your masterpiece. Bare in mind that YouTube, is not only owned by Google, but also the second largest European search engine, before Bing or Yahoo, for example! 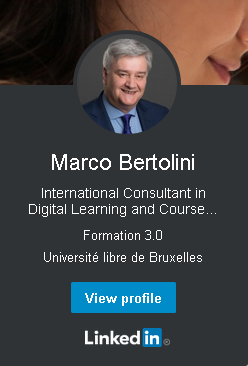 After completion, simply click the “Upload” button and iMindMap will start exporting your video and transfers it to your personal YouTube channel. Finally, you will receive the long-awaited message stating that your mindmap has been converted into a video and is uploaded on Youtube! Your video is uploaded ! You just have to go to your Youtube channel and check if everything works accordingly. In reality, iMindMap has done most of the work for you! Your video already has a title, description and keywords. You can always change it if you are not satisfied with the result! Of course, like any Youtube video, it can be shared, integrated into a site, etc.. 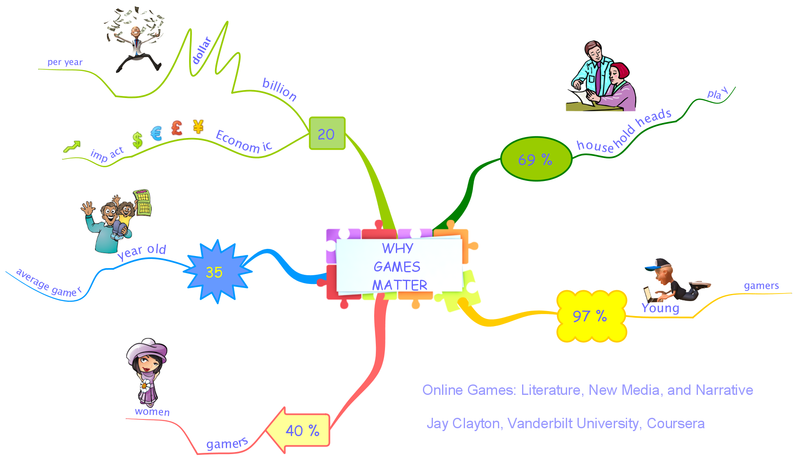 This is what I did with my mindmap video titled Why Games Matter. The music was added later on the Youtube channel.